Delacorte Books for Young Readers, 9780385742900, 464pp. KIT GRINDSTAFF was born near London, England. After a brief brush with pop stardom (under her maiden name of Hain), she moved to New York and became a songwriter. Kit now lives with her husband in Pennsylvania. 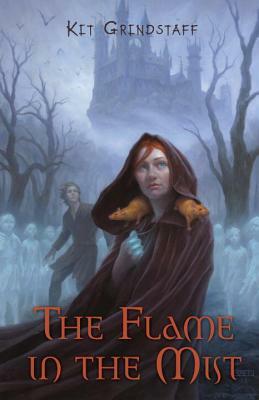 The Flame in the Mist is her first book.